Oh sun, glorious sun. I live for warm and sunny day, and the sun has really inspired me to write this post. 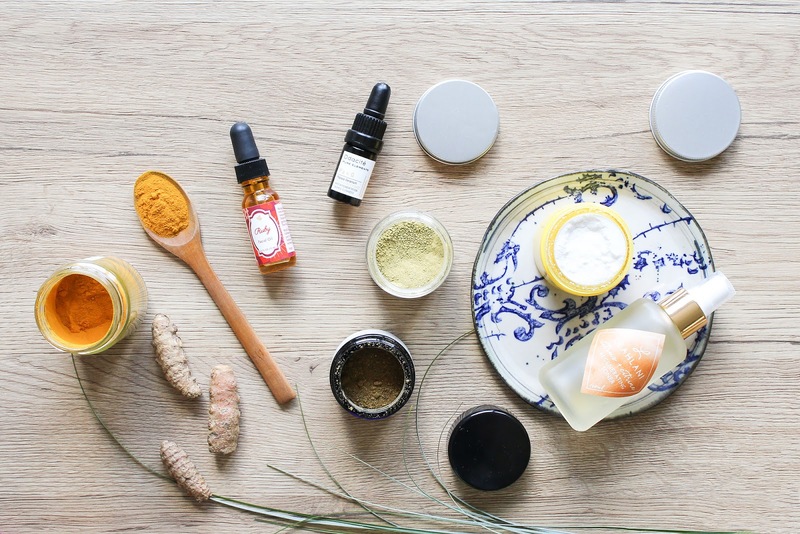 I'm struggling with this intro today so why not just skip it and dive straight into the beautiful natural and organic products that somehow remind me of the sun. 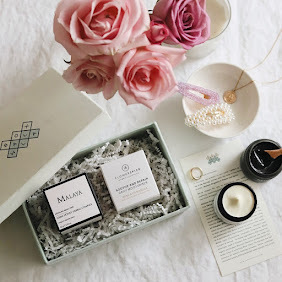 Laurel Whole Plant Organics Brighten Facial Mask* (review) is hands down one of my favourite masks. If you have sun damaged skin (not to sound rude but you probably have, we all have, some more than other), scarred skin, like hyperpigmentation, post-acne scars (me!) or if you just want a mask full of vitamin C and other skin rejuvenating and brightening ingredients, then this is the mask to go for. 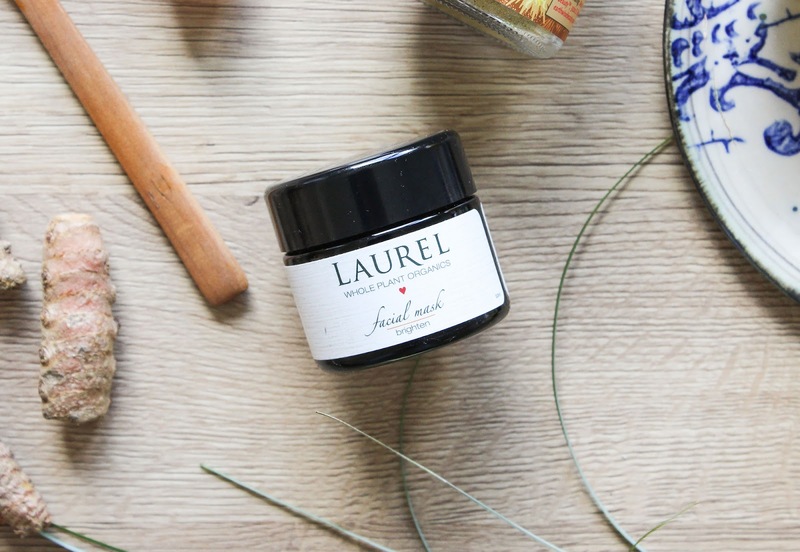 This stuff works like nothing else, and it's all organic, like all Laurel's products are. Camu Camu, Acerola Berry, Rosehip Fruit, are all full of vitamin C, which is shown to repair damaged DNA and sun damage, and can reduce hyprepigmentation over time, restore collagen and increase firmness. Yes, yes, yes. With regular use I notice dramatic results on my skin, especially regarding my post-acne redness. Can't recommend this mask enough! I got this mask in the September Clean Beauty Box from Art of Organics. Sadly the box is no longer available but you can still get it in their online shop. 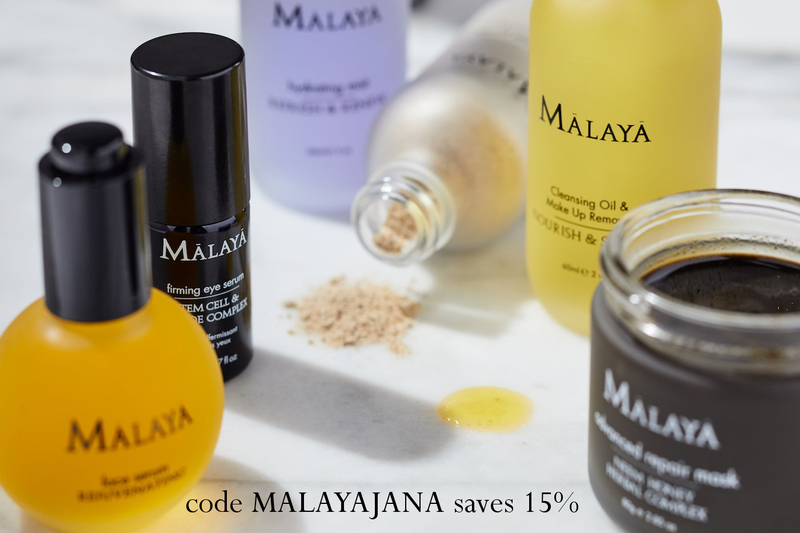 If you're a subscriber you receive 15% off. Get it here. 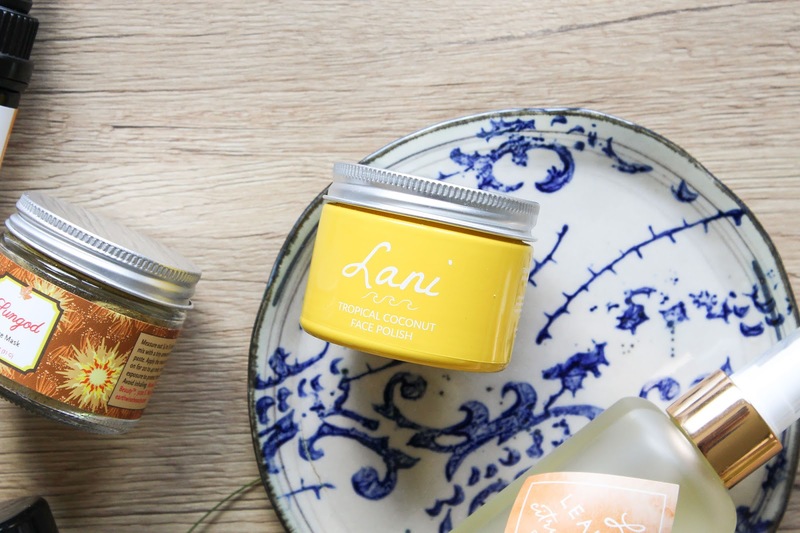 Lani Tropical Coconut Face Polish* is the newest product from Lani. 100% tropical. 100% natural. 100% vegan. This face polish contains 5 ingredients and is based on nourishing Coconut Milk Powder and when mixed with water is smells strongly of coconut. I really like that it contains vitamin C, I need that in my skincare regime more and more (being 30 and all that haha). This polish buffs away dullness and impurities, and restores softness. I wouldn't say it's harsh but you definitely feel the tiny particles working and doing its job. I haven't been using for long but so far it's been a nice face scrub to use once a week or so. 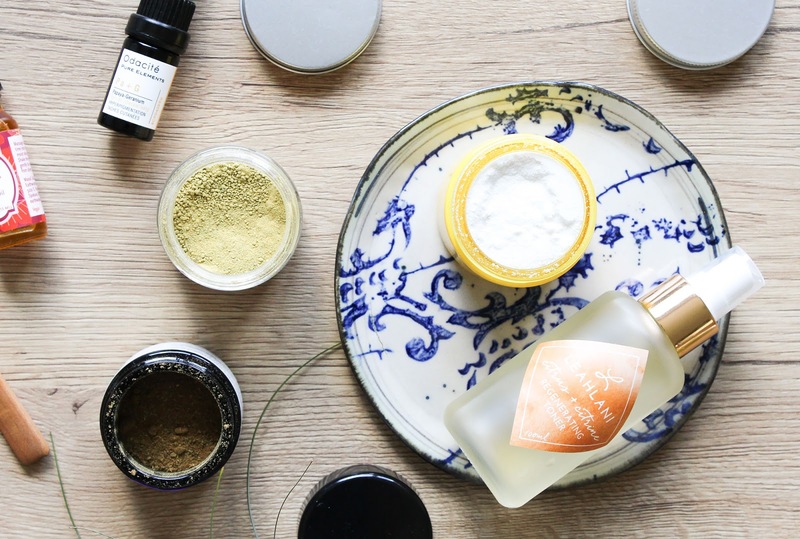 Earthwise Beauty Sungod Face Mask* is a product that will definitely get its own spot on this blog of mine but for now let me just quickly mention it. Based on the description, Sungod is THE perfect mask for me. "It is for the souls who always crave sun rays, who worship the sun's power, and who, during dark winter months, dream about sun-washed beaches and cliffs." That is SO me! And then I saw the ingredient list and was like omg I need this! And it didn't disappoint. 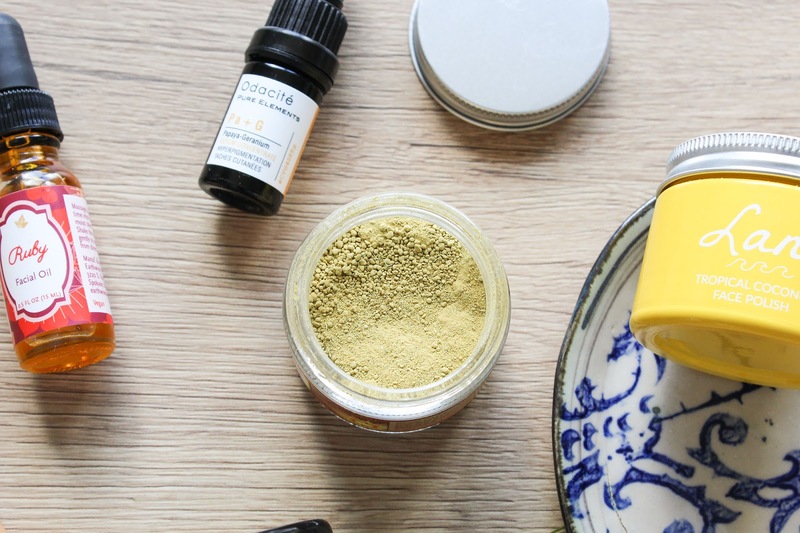 It contains ingredients that my skin knows and loves like Calendula & Turmeric, and some that I have never used before but seem to be working well with my skin, like Wildflower Pollen. 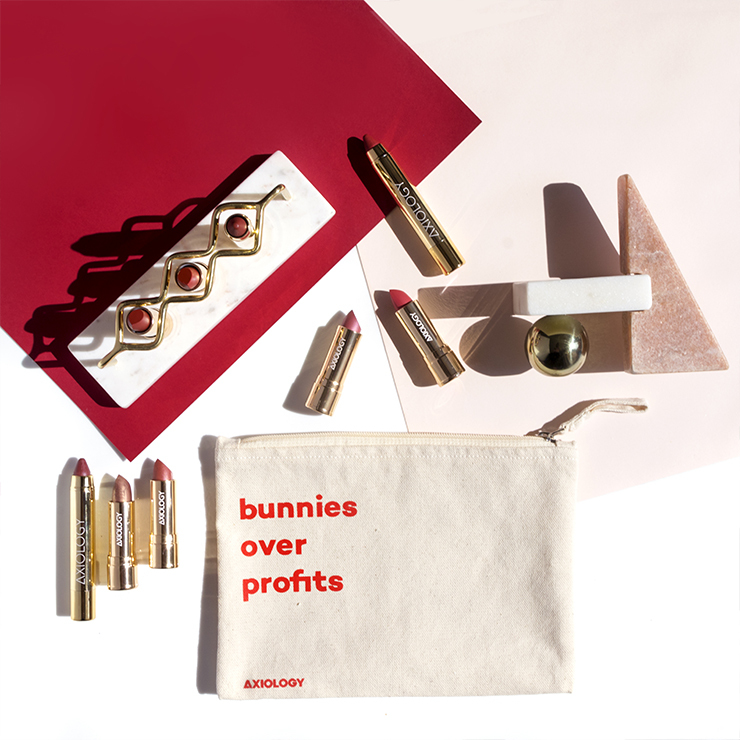 Like always, Ava created a product with interesting and unique ingredients, and I really like that. The mask doesn't promise instant results but it needs to be given a proper chance with frequent applications and time. I tried to be as consistent with it as I could and I noticed my skin to be brighter and more firm. Suitable for all skin types, especially mature, with signs of aging, sensitive, and acne-prone. You can get it here. 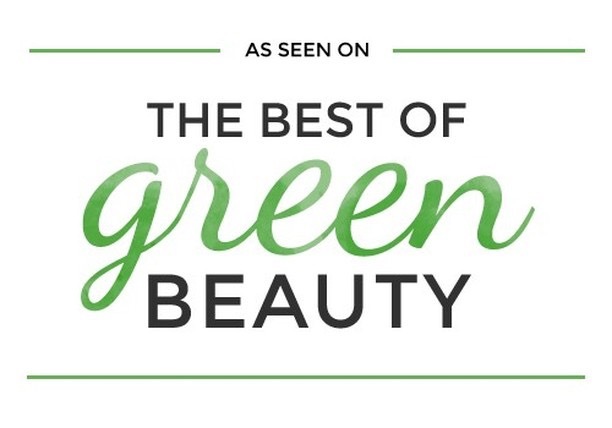 Earthwise Beauty Ruby Facial Oil* (review) is hands down my favourite EWB oil. I fell in love with the ingredient list immediately and Ruby really impressed me. 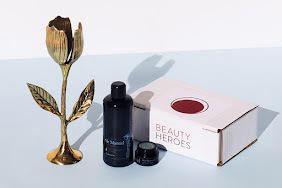 I love that it contains so many beautiful antioxidant-rich and non-comedogenic oil, and also because some of the oils have some sun-protective qualities. Plus there are no essential oils in this baby. This is my second bottle of Ruby and I simply adore it's gorgeous rich colour, the lightweight texture, the softening and brightening benefits, and of course it pairs beautifully with the Farizad's Veil Sun Protective Powder*. Ruby is special and makes my skin very happy. Get it here. 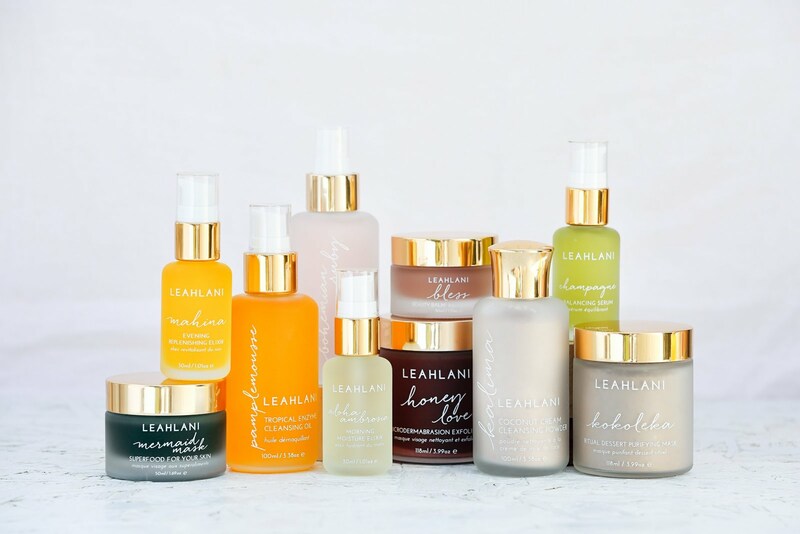 Leahlani Skincare Citrus + Citrine Regenerating Toner is a mist formulated for mature and oily skin types. This is definitely one of the loveliest toning mists I've tried. 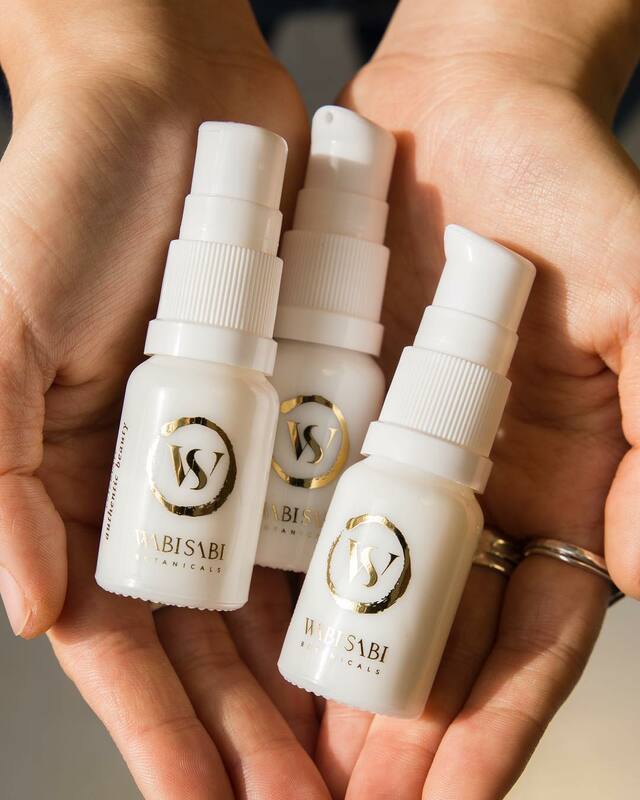 It has THE best spray nozzle that disperses the beautiful blend of lots of Hawaiian ingredients. Here is the full list if you want to have a look. As you may know I love that it contains Aloe Vera, always a wonderful ingredient to have in a toner. 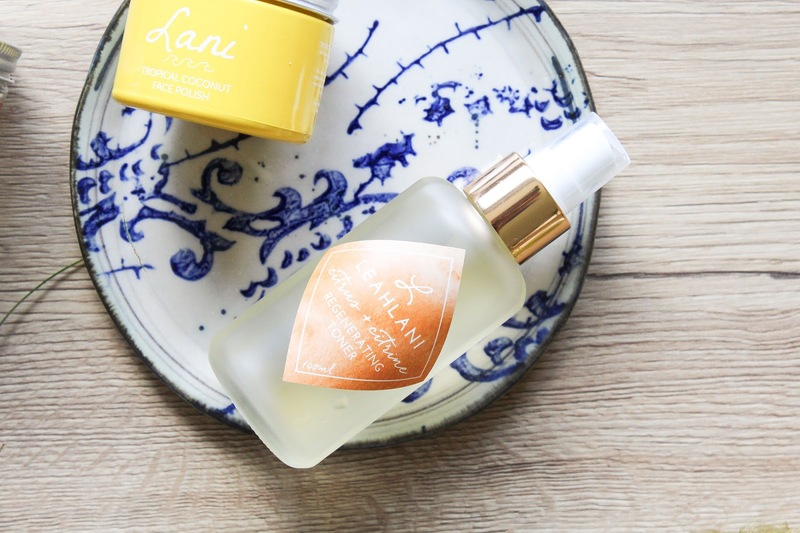 CiCi has a gorgeous scent (like you would expect me to say anything else about a Leahlani product), smells like Neroli or more like Neroli + a mix of other citrus. So lovely. 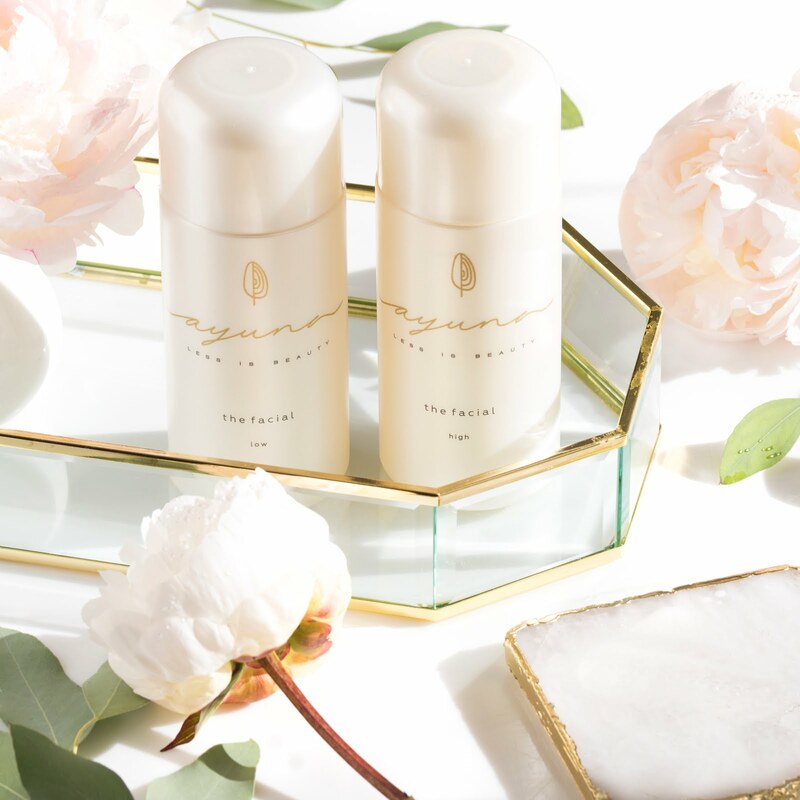 The toner is hydrating, energizing and illuminating. On top of that it also contains a Citrine gemstone, that has been purified in the Hawaiian sea and sun. Citrine emits a strong vibration of joy, prosperity, energy and abundance. Citrine also helps to clear negative energy. 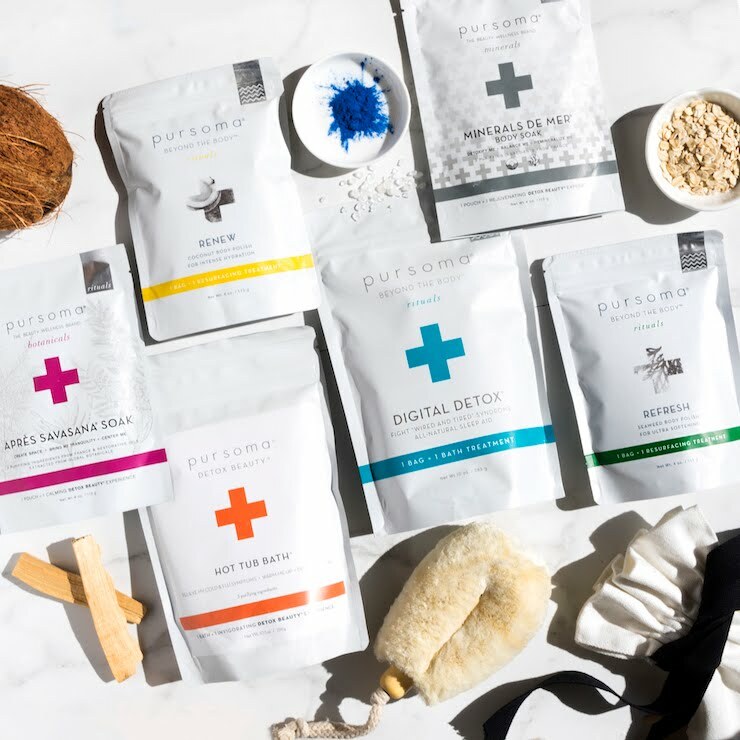 Get CiCi here or at Reina Organics. Odacite Pa + G Serum Concentrate* (review) is a potent facial oil designed to mix as a spot treatment or mixed with some other product. The Pa + G serum is specifically targeted to treat hyperpigmentation, which you know I love. The active ingredient in the serum is cold-pressed certified virgin Equadorian Papaya Oil, which is not only filled with vitamins but also with the resurfacing enyzme Papain, which dissolves excess melanin pigments and dead sin, making skin even-toned and glowing. I've already used this baby and I really liked it. 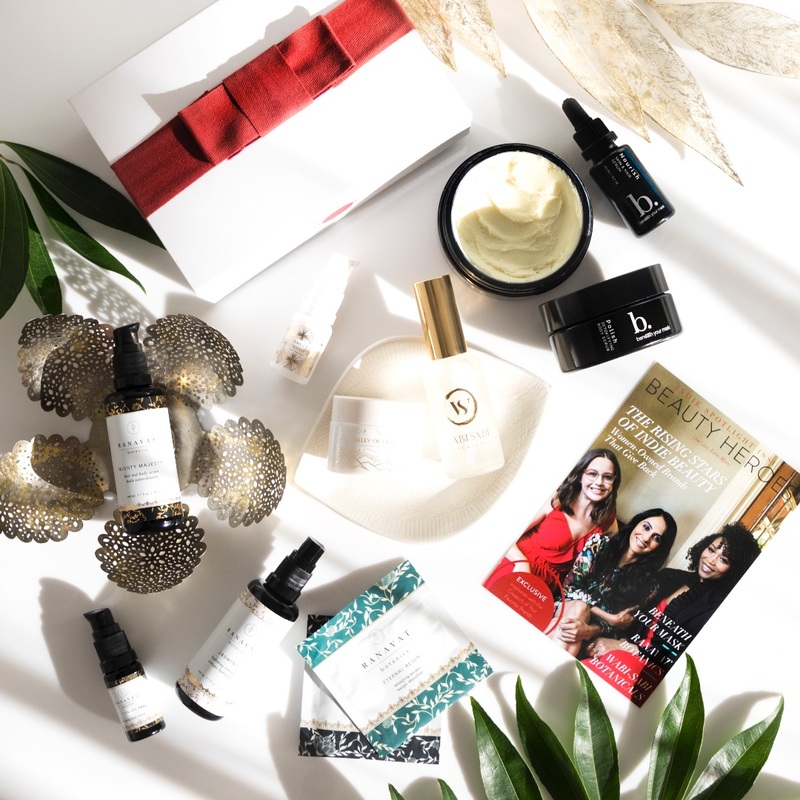 I got it in the August Boxwalla Box but you can check it out here. 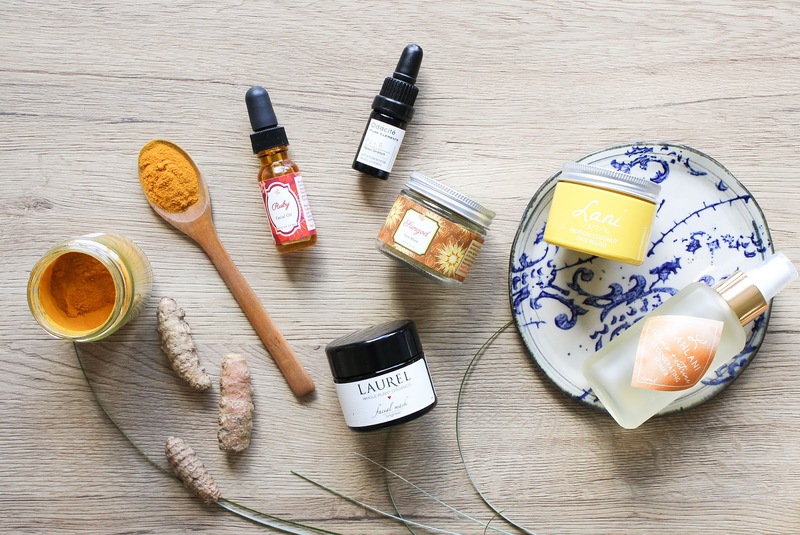 Turmeric is one of my favourite spices, as is clearly seen in majority of these skincare products. 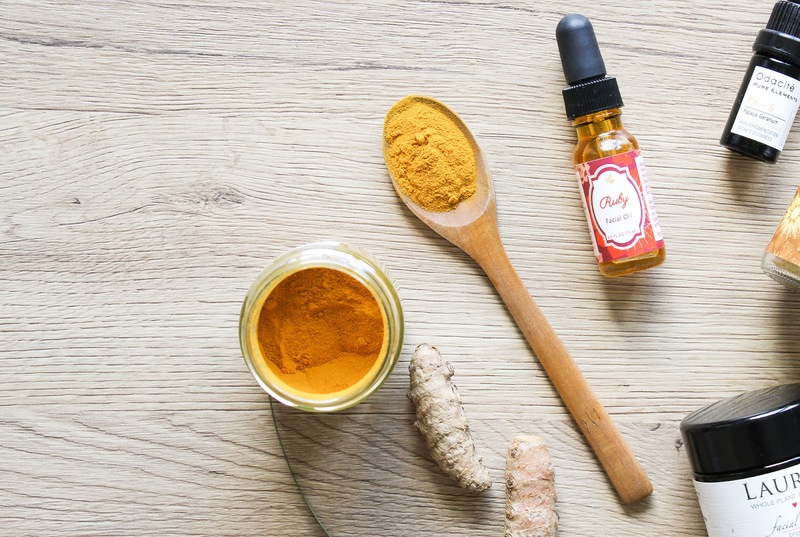 It's such a powerful brightening, anti-inflammatory and rich in antioxidant spice, and I simply can't get enough of it! I used to swear by turmeric and honey mask, which is still amazing but I honestly don't do that much DIY products as I used to. But I do love eating it, either in different foods or I make a golden mylk, or I take a supplement cause it's just so convenient. The two things I want to mention is that you should enjoy turmeric with black pepper because it increases the absorption of turmeric and be careful because it can stain your skin and your clothes. 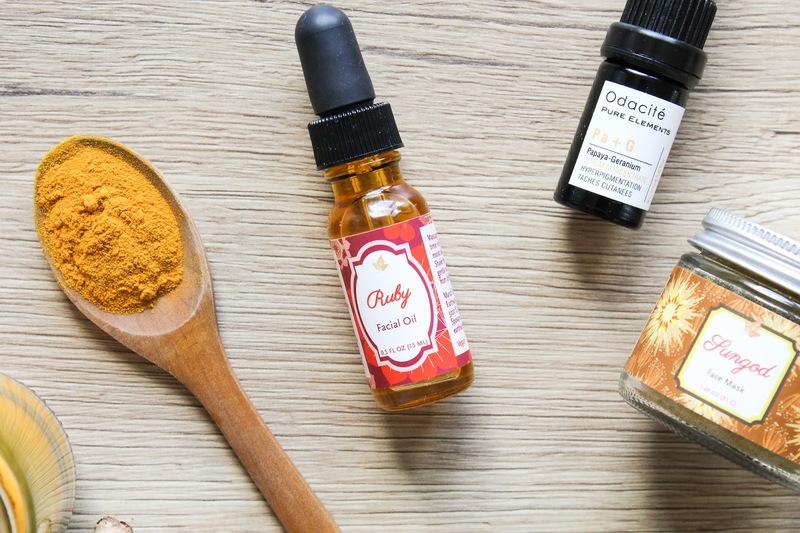 For the end I want to mention two products I really loved using, and they both also contain Turmeric. 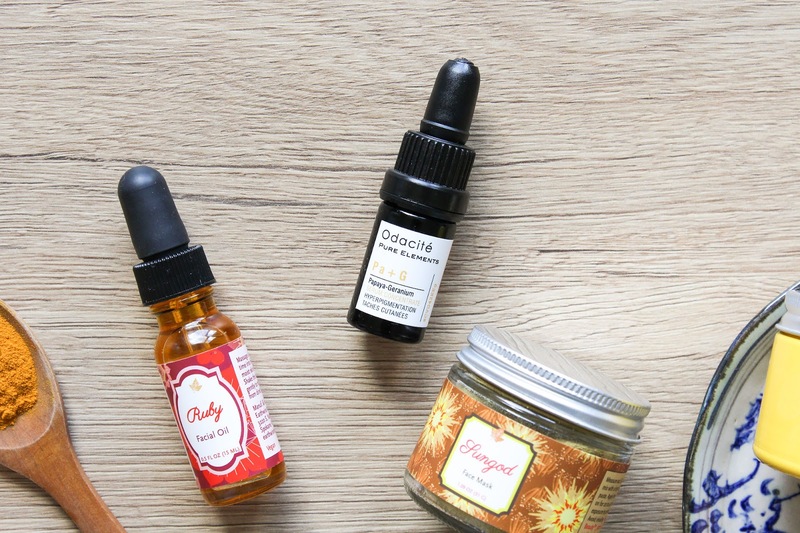 Clear skin Advanced Spot Treatment with Calendula & Turmeric* from Province Apothecary is one of THE best oils I've tried for reducing post-acne scars (those annoying red spots that just won't go away). It's a beautiful oil and definitely one to have if you suffer with acne. The other (almost) equally good product is the matching face serum, the Clear Skin Advanced Face Serum with Jojoba & Sea Buckthorn*. It balanced my skin beautifully and also helped with the hyperpigmentation spots. Reviews of both here. 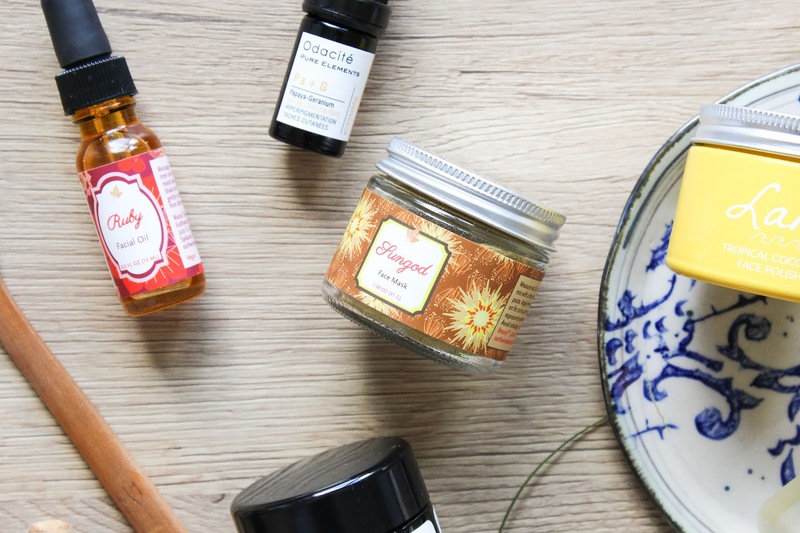 Have you tried any of these lovely products?